This month offers garden abundance as spring moves into summer. The days are getting longer which gives gardeners more time to enjoy their home patch. 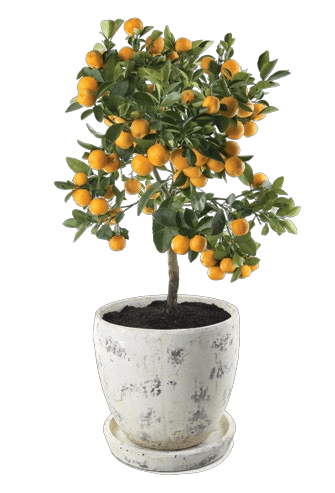 Feed all citrus trees with Palmers Citrus Fertiliser, and other fruit trees with Palmers General Garden Fertiliser. Tomatoes are growing quickly so need staking, regular deep watering and feeding with Tui Tomato Food. By planting basil next to your tomatoes you’ll improve their flavour. 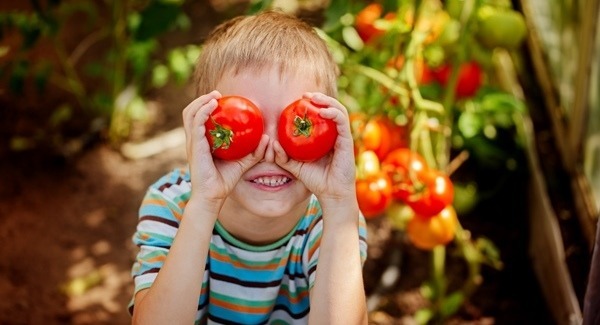 tomatoes, cucumbers, eggplant, lettuce, sweet corn, spring onions, watermelons and celery. pumpkin, courgettes, parsnip and radish. For continuous harvesting sow at two to three weekly intervals. Cabbage, capsicum and leeks can be sown in trays for transplanting later. Plant a crop of seed potatoes in your garden or in a large tub or planter bag. 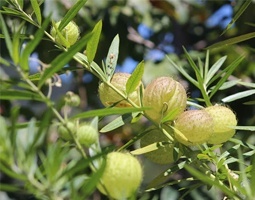 Place a layer of Kolush Manuka Mulch around the base of your edibles and fruit trees to help conserve moisture. 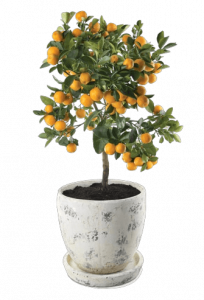 Passionfruit plants now available in store! Attract butterflies to your garden with Swan Plants – now available in store! Install in-ground watering systems for economical summer watering. Plant perennial and summer flowering annual seedlings, such as Lobelia, Impatiens, Larkspur, Portulaca, Phlox and many more. Plant water lillies and other pond plants. Plant new season’s hibiscus plants for a tropical flavour in your garden. Add a layer of Kolush Manuka Mulch around the base of your perennials, trees and shrubs to help conserve moisture and suppress weeds. Side dress roses with Palmers rose fertiliser. A layer of Kolush Manuka Mulch around the base will help retain soil moisture over summer. For a lush green lawn apply Palmers Lawn Fertiliser when rain is due or water it in with a sprinkler. 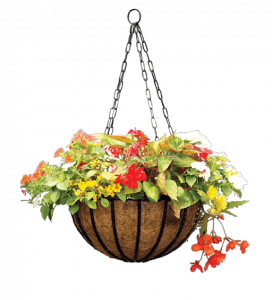 Plants in pots dry out quicker than those in the ground so water all plants in pots daily. Feed with Tui Organic Seaweed Planr Tonic weekly to keep them healthy. 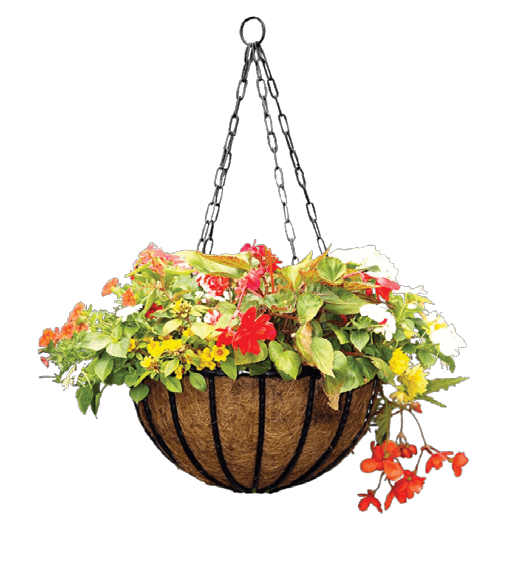 Plant hanging baskets and terracotta pots with flowers for summer.